high working productivity within the overall operating range. Power @ Cutter Drive: 250 HP (186 kW. 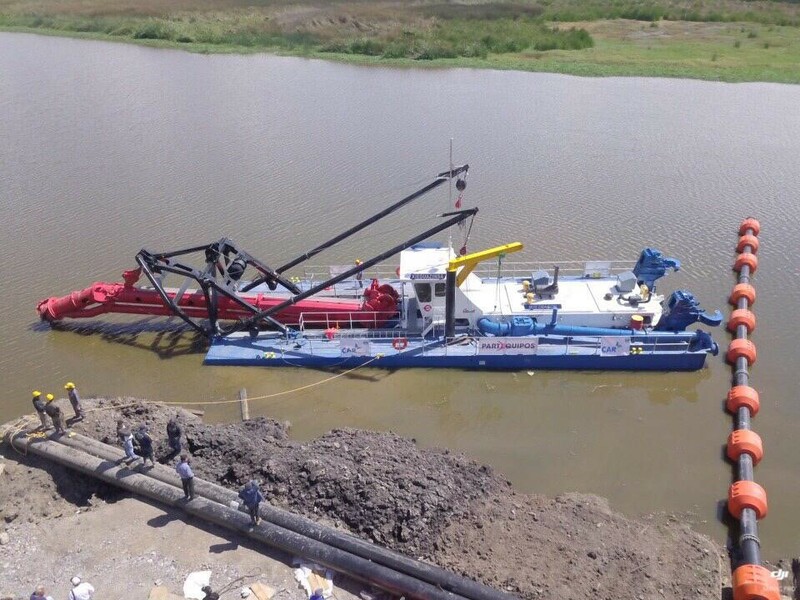 • With an industry-leading overall length, the 870 offers greater swing-width for improved production per dredging hour. 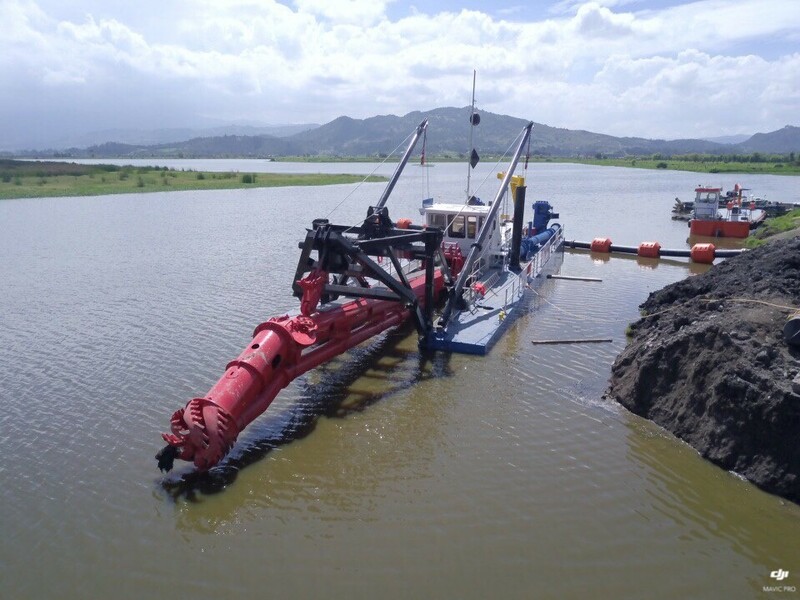 • Built with Ellicott’s time-proven rugged designs and traditional electro-hydraulic control system, the 1870 is a preferred dredge for remote and tropical conditions. • Full range of standard options available, including GPS- based positioning systems.